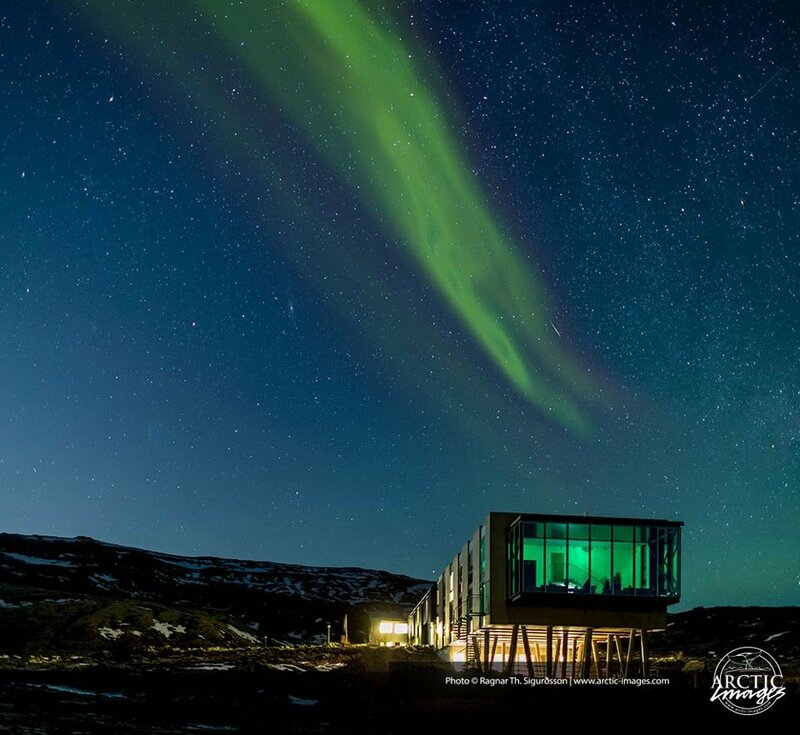 Hailing from Iceland, ION boosts an amazing panoramic view of Lake Thingvallavatn, the surrounding mountains, hot springs which provide hot water and energy and, best of all, the Northern Lights. 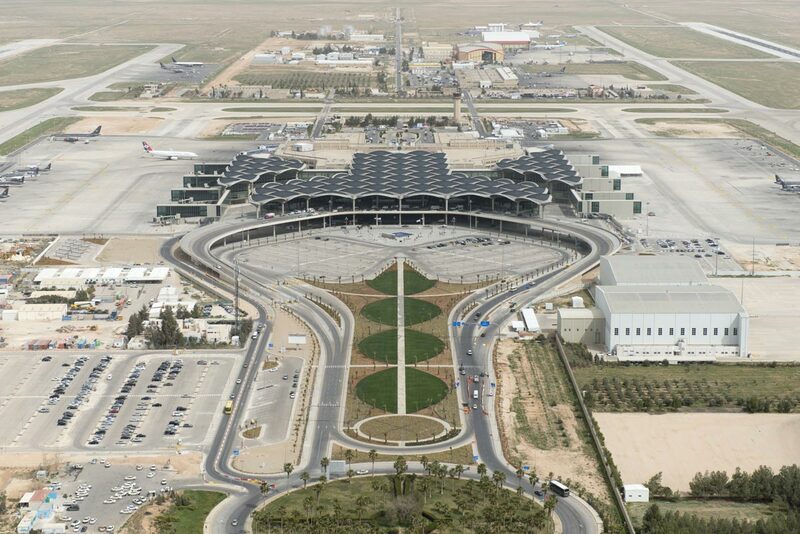 Queen Alia International Airport, opened March 21st, is a modular structure built with future expansion in mind. DROP is a modular, mobile hotel suite that you can place just about where ever you like with minimal impact to the environment. 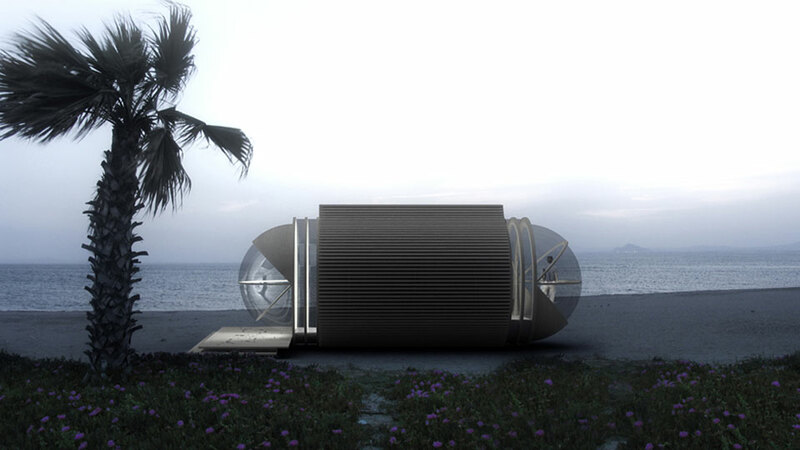 Built for eco-friendly luxury travelers, the pod can hold up to two adults.